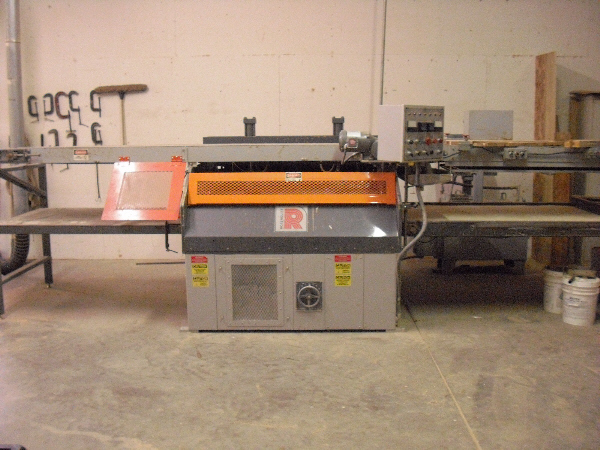 We are a full-service woodworking machinery distributor located in the heart of North America�s woodworking industry. Our new machinery comes from the finest manufacturers in North America, Denmark, Germany, France, England, Japan and Italy. We also buy, sell, and supply parts and service most traditional used machines from these countries. We pride ourselves on working with the end-user to find the right machine for the right application and delivering the machine in the condition he expects. 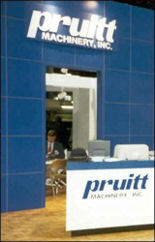 Our goal is to supply you with quality machines and also to provide the right machines for your needs. We are an authorized dealer for these fine manufacturers: Cresswood, Timesavers, Rosenquist, Iida Kogyo, MB Maschinenbau, Multiax, Multicam, System TM, Crosscut Solutions, Joulin, and Giben. Please contact us for more information on machines from any of these manufactures. Additionally, we carry a full line of used inventory. Follow the Item Type links on the upper-left side of this page to view our current inventory. If you are looking for a machine that is not listed on our website, let us know, and we will use our extensive network to try to locate the machine for you.